Camanche Hills Hunting Preserve is a membership based hunting club. License membership holders are guaranteed a place to hunt every day the Preserve is open during the six month hunting season. We offer a top quality outdoor experience with an abundance of high quality game birds in pristine and uncrowded conditions. 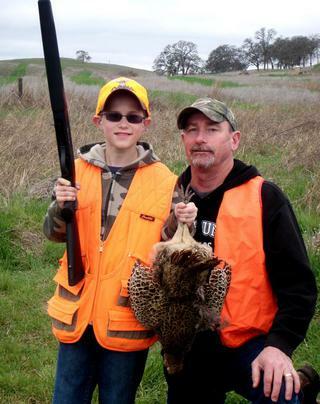 If you are a dedicated hunter and are looking to secure a hunting heritage for yourself and your family, Camanche Hills Hunting Preserve license membership program is the answer. We offer only lifetime memberships and there are a finite number of total license memberships sold to guarantee a top quality hunting experience for our members. Members pay a one time initiation fee and an annual maintenance fee. Generally a limited number of memberships become available each year. For more information about our license membership program and to arrange a tour of our facility please give us a call at (209) 763-5270. 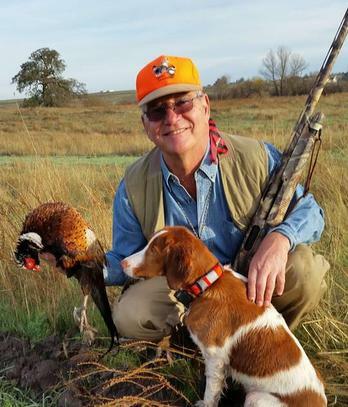 Camanche Hills offers a variety of upland game and waterfowl hunting on our 1500 acre wildlife Preserve. Thousands of beautiful, fast flying Pheasants, Chukar, California Valley Quail and Mallard Ducks are released on the Preserve each year. Guided goose hunts are also available. There are several large year round lakes on the property. This combined with scientifically planned and managed cover, ensures quality wildlife habitat and a first class hunting experience. All of our special event hunts are open to the public. 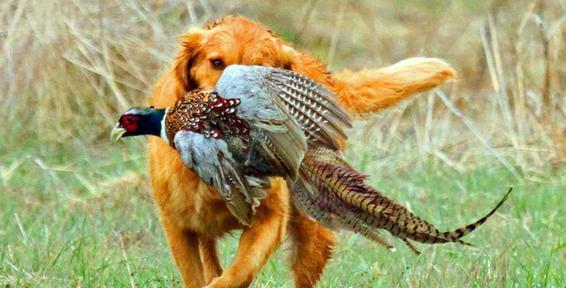 Daily hunting during the season and private field hunting is available to our members. All classes must now register through that site. Call to sign up. 16 and under only.